According to the Centers for Disease Control and Prevention, about 700,000 people die annually of cardiovascular disease. 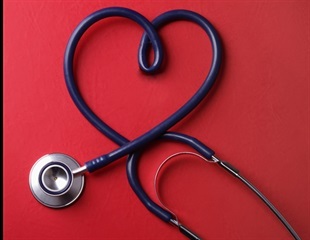 Cardiovascular disease involves the heart and vessels and is the number one killer in the U.S. accounting for nearly 30-percent of all deaths. Cardiovascular disease has a number of forms but the most common are myocardial infarction and angina pectoris which affect the heart itself. There are well known environmental risk factors associated with cardiovascular disease such as smoking, diet, inactivity and increased alcohol use. Heredity also plays a factor in cardiovascular disease since other risk factors like high blood pressure and high LDL cholesterol tend to run in families. Cardiovascular disease can be reduced by controlling environmental factors and understanding the genetic factors that put people at greater risk for heart disease.